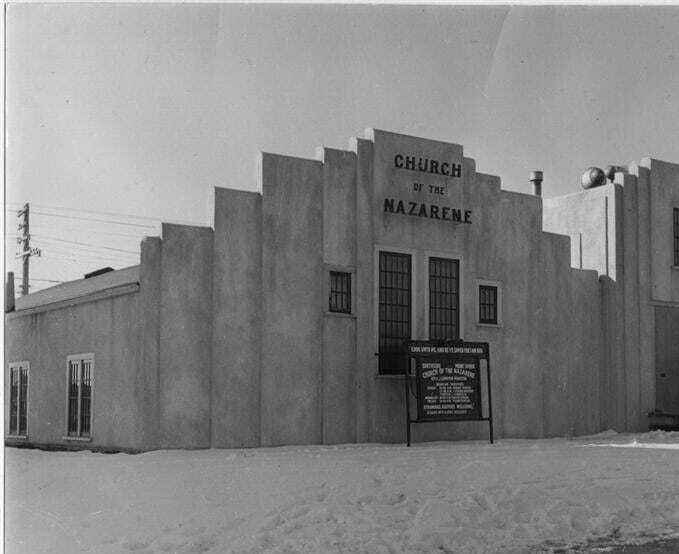 Our story as a congregation dates back to 1935, when a series of evangelistic tent meetings with “The Edwards Sisters” quartet, held on Portage Way (later renamed Kingsway), led to the planting of a new church on the South Side of Edmonton. Three couples, one single gentleman and one child were the pioneers of this work! 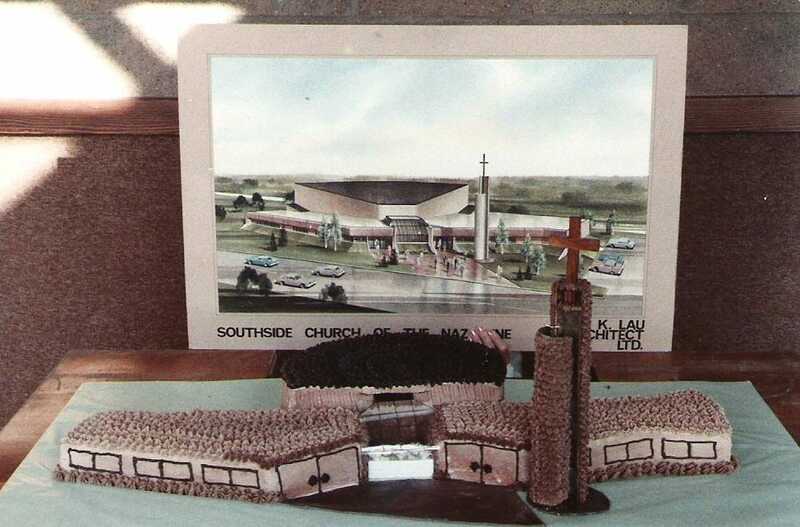 The church was officially organized in 1939 with Rev. Jack Crawford as pastor. 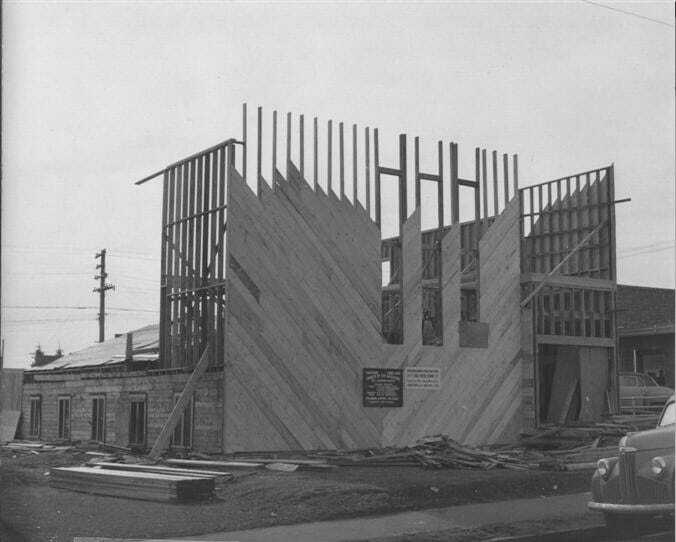 The initial meeting place was a theatre on Whyte Avenue and 106 St. Later an Orange Hall on 104 St. and 83rd Ave was rented, and after that, a tent pitched on 95th St. and Whyte Avenue. This location (complete with rainy weather and hecklers!) was the church’s home during the months when, under the leadership of Rev. R. S. Tenove, our first permanent home was constructed. The basement part of the church on 99th St. and 82nd Ave. was built totally on prayer and supplication and FAITH. Waiting on God and MIRACLES. There was certainly not enough money in the building fund to build what was necessary for the church to be closed in before winter. Materials were impossible to come by because of the war needs. 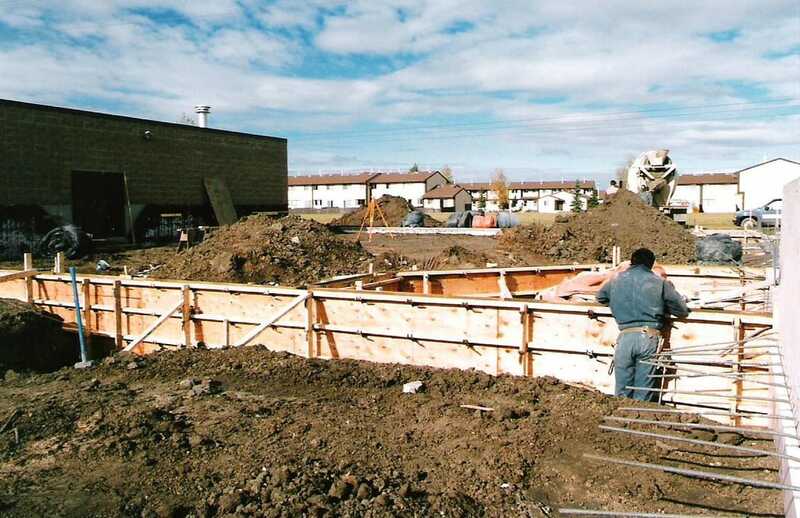 ​PRAYERS were prayed and God answered and the basement was dug/ DONATED. 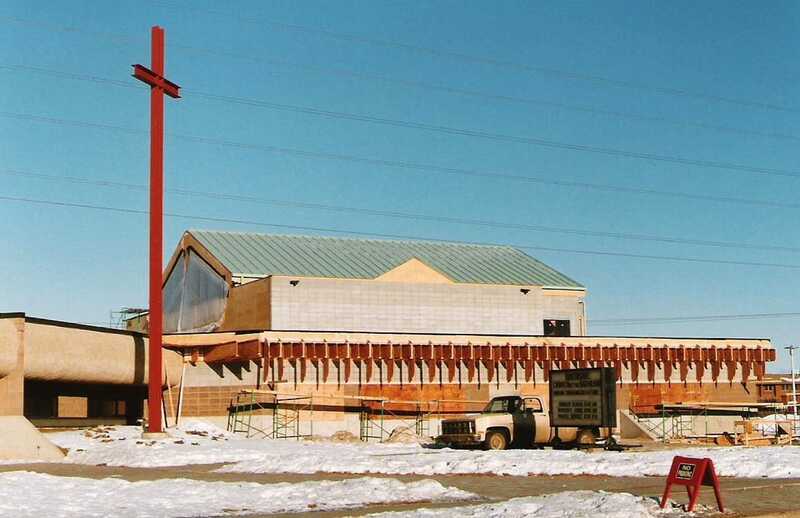 PRAYERS were prayed and cement which was impossible to get was DONATED by a Christian businessman in Wetaskiwin, who was not even affiliated with our church [but who] heard of our plight and gave us the cement. 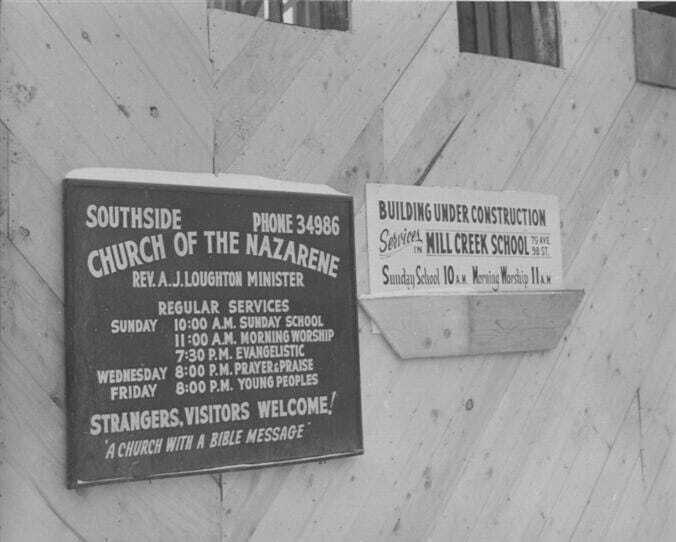 PRAYERS [were prayed] and building materials were supplied and received just in time, as they were needed and not before. Nothing seemed to be provided ahead of time. 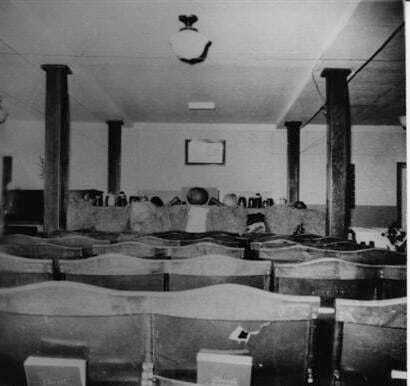 The basement was completed in the early 1940’s, and became the site of worship services for the next 15 years. 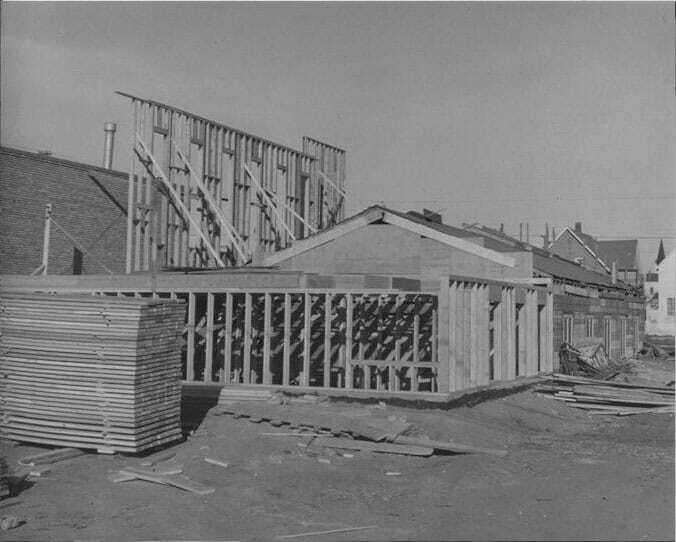 In 1956 the congregation decided that the time was right for building a main floor on top of that basement where they had worshiped all those years! The Fields are White! 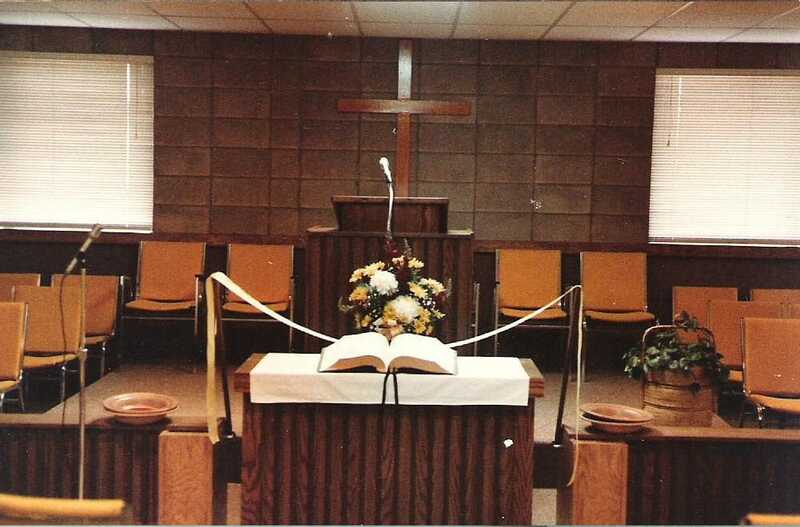 This building was completed, dedicated, and used for the glory of God for some 25 years. 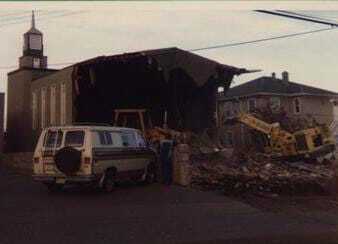 Then, in 1980, disaster struck: the church was destroyed by an arsonist’s fire. 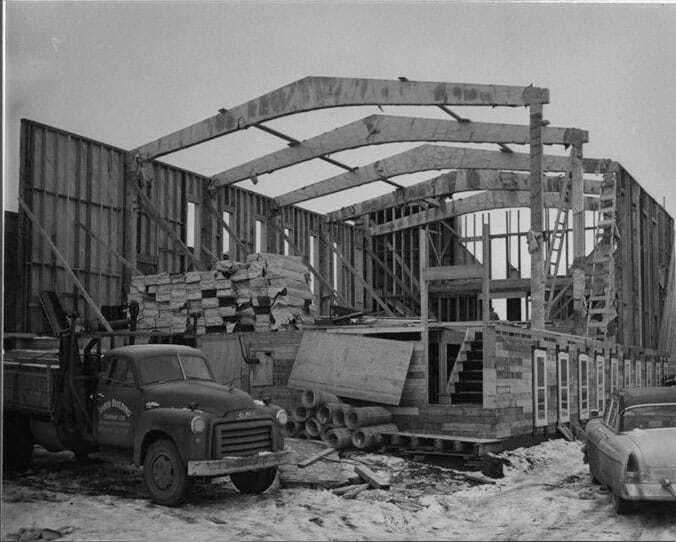 ​Thus began another “itinerant” chapter in the church’s history, as the congregation moved through several more temporary locations until new property could be located and the first phase of our present facility in Ermineskin was built. 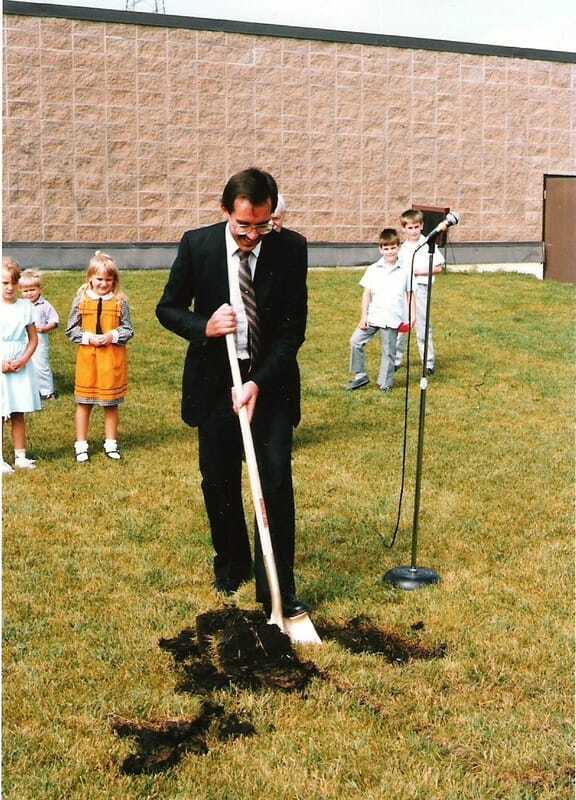 The Dedication of Phase One took place on April 8, 1984, and for several years the congregation worshiped in what is now our Fellowship Center. 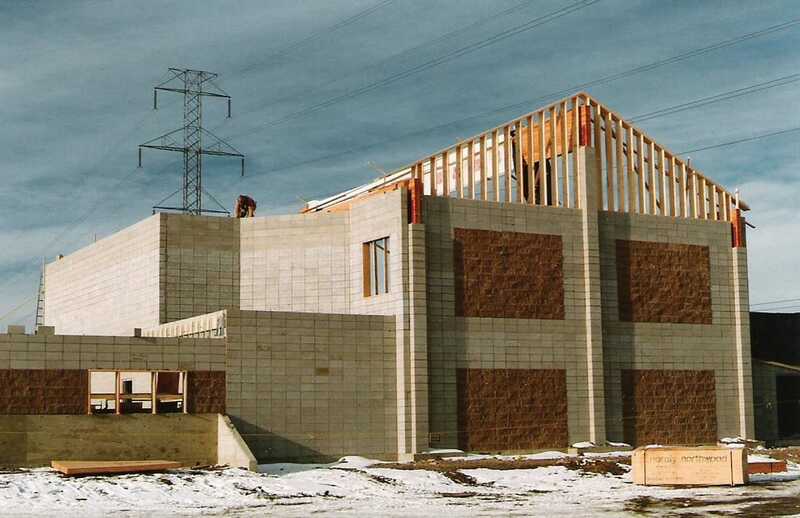 ​Later Phase Two was added – a multi-purpose “sanctinasium” and new classrooms. 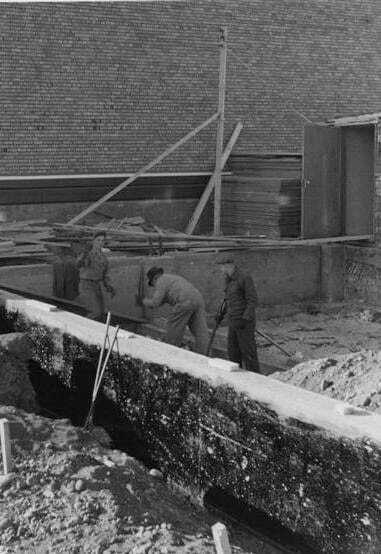 ​Construction was completed and we have been using the facility in its present form, since its dedication on April 21, 1991. Since those humble beginnings, a long succession of pastors has led our congregation through its various phases of growth and transition.